Yummy and sspicy..nice click dear. Who can resist to this spicy delicious pepper beef. 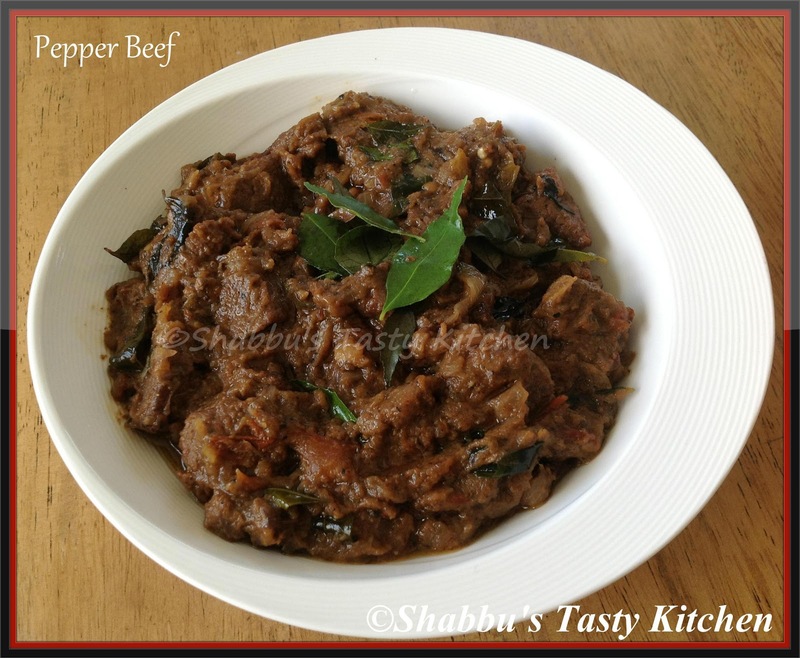 I often believe that pepper and beef are the best companions.However we prepare,the addition of pepper gives it a different flavor..Loved it !